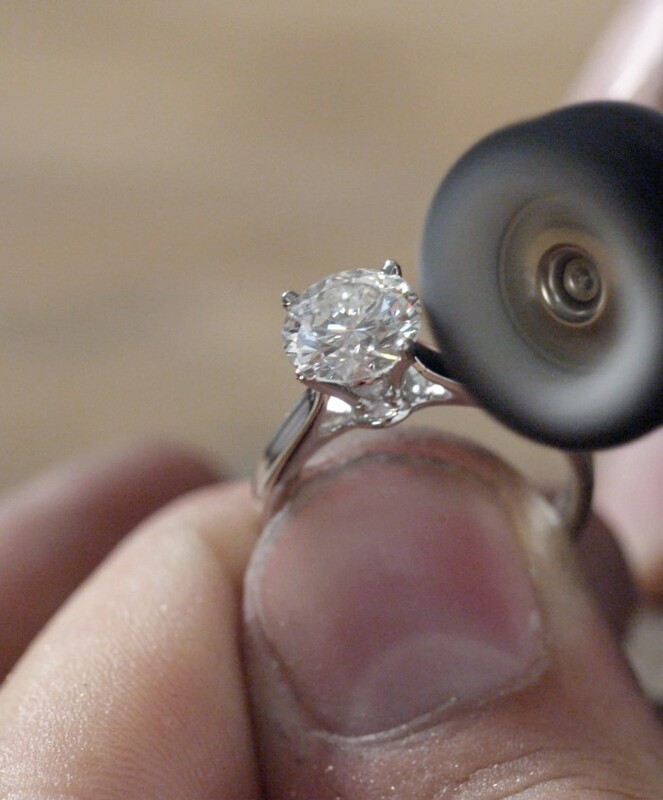 Our naked diamond service is completely transparent, a unique 3-step process. You create your perfect made to measure or bespoke diamond ring. 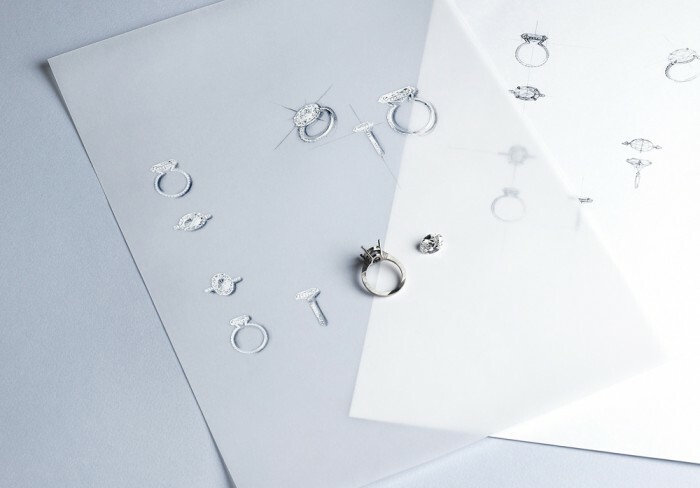 The specialist jewellers at GD help you choose your HRD Antwerp certified diamond, you then select a mount from a beautiful portfolio of 24 carat gold rings, or design one crafted to suit your individual aesthetic. 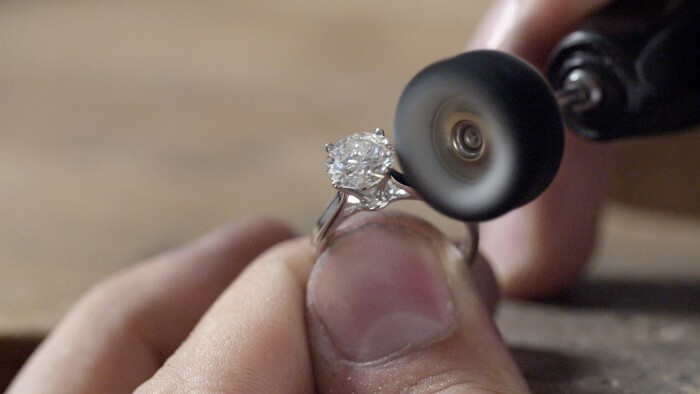 Watch your ring being created by artists in the heart of Paris. 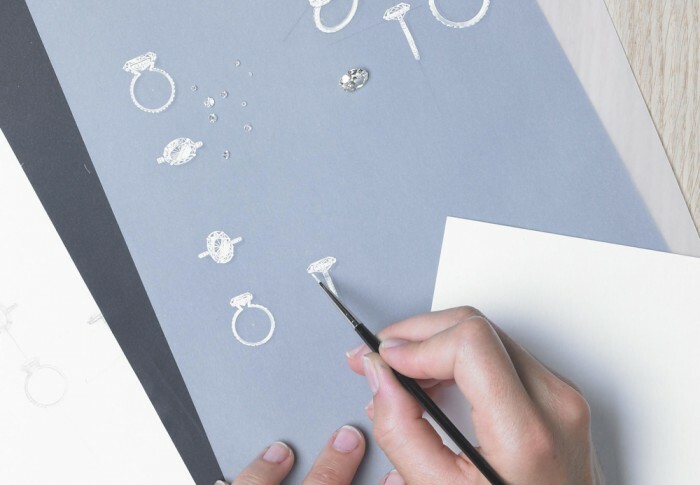 Your perfect ring is ready within two hours. 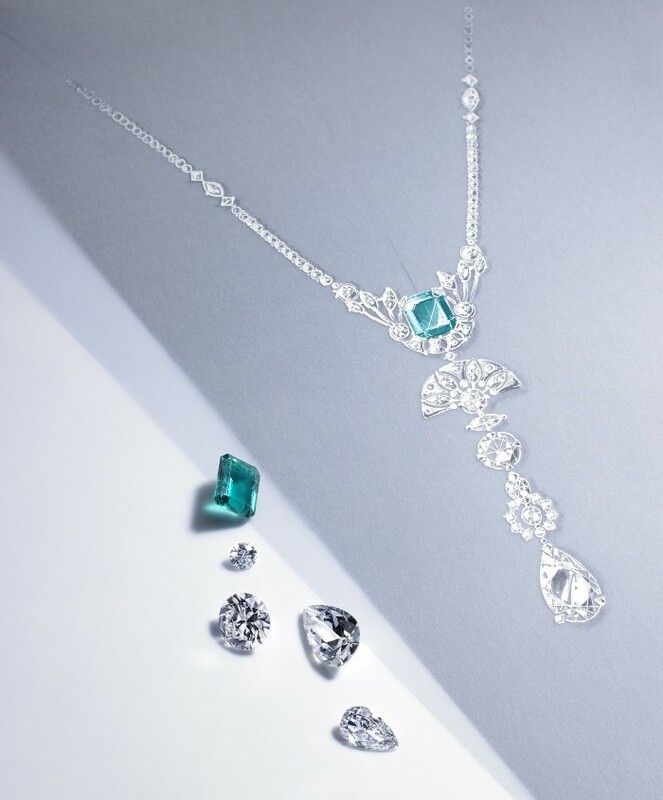 Our service provides everything you need and nothing you don’t, no extra costs, just beautiful naked diamond jewellery and an unforgettable experience. 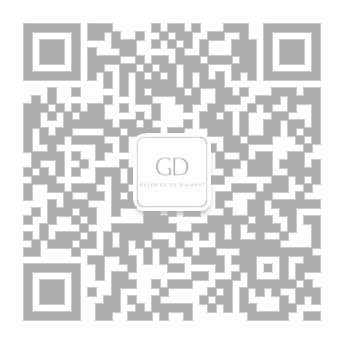 GD'S HRD Antwerp Flagship Store in the heart of the luxury district in Paris, is where you come to choose your dazzling diamond.  Laser etched and security sealed by HRD Antwerp, you can rest assured of its authenticity and value. 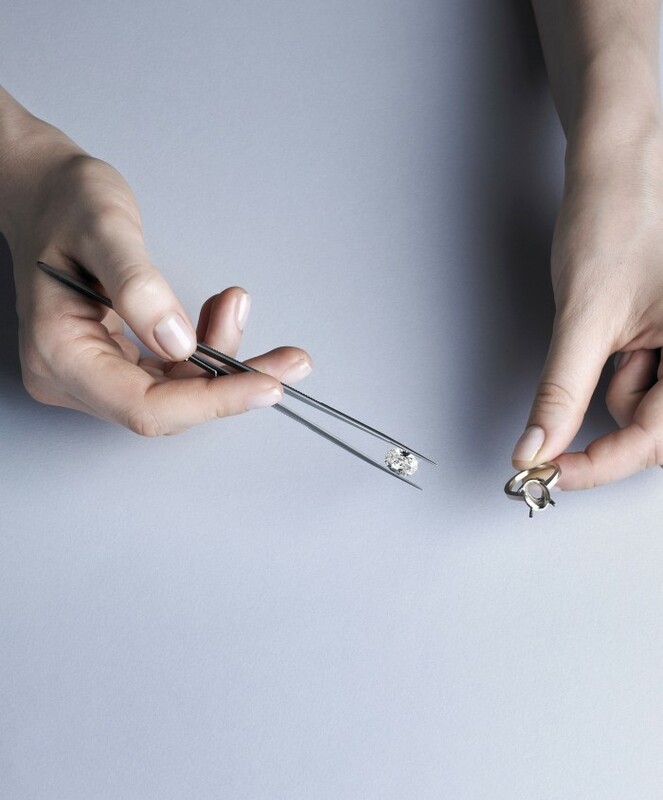 Experience Naked Diamonds with GD’s unique 3-step process for made to measure perfection. 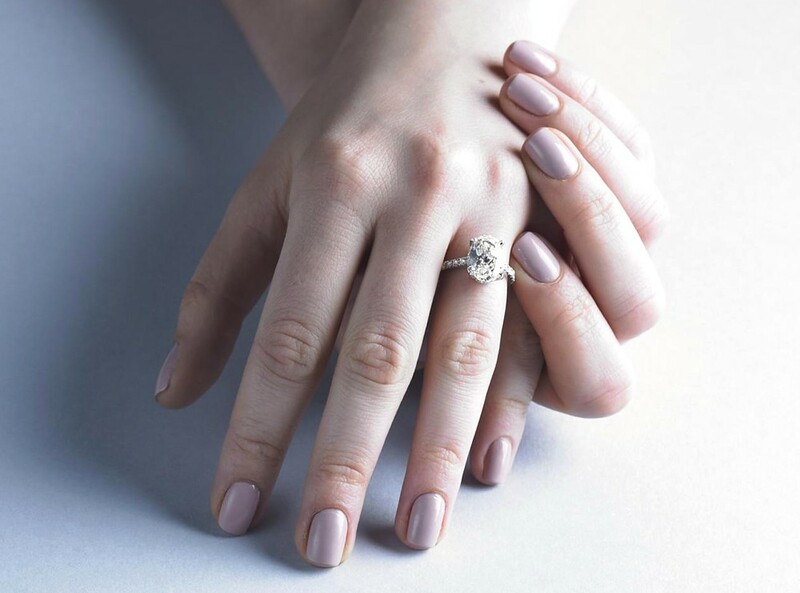 Our naked diamond service offers complete transparency through a unique 3-step process, allowing you to create your perfect made to measure diamond ring without the unnecessary cost created around branded diamond jewellery. 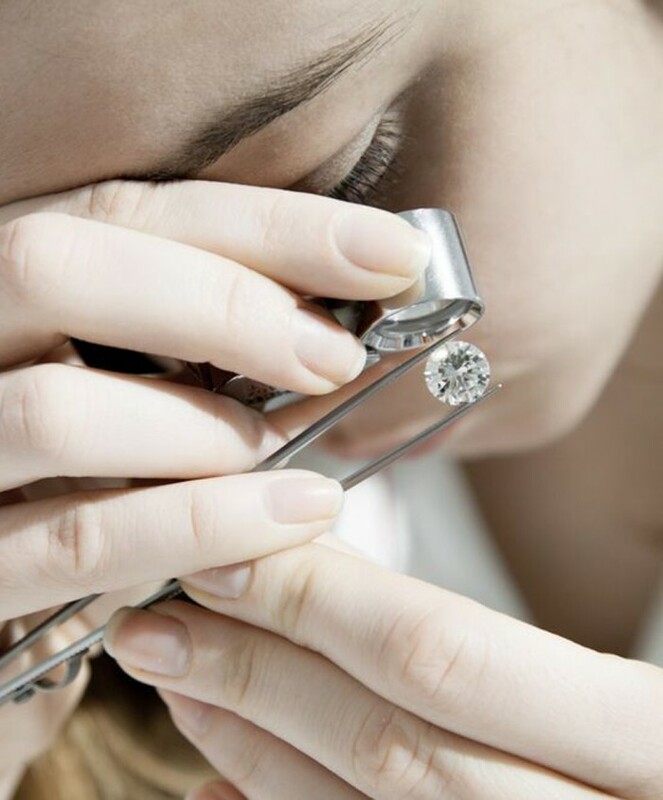 The specialist jewellers at Galeries du Diamant help you choose your HRD Antwerp certified diamond. 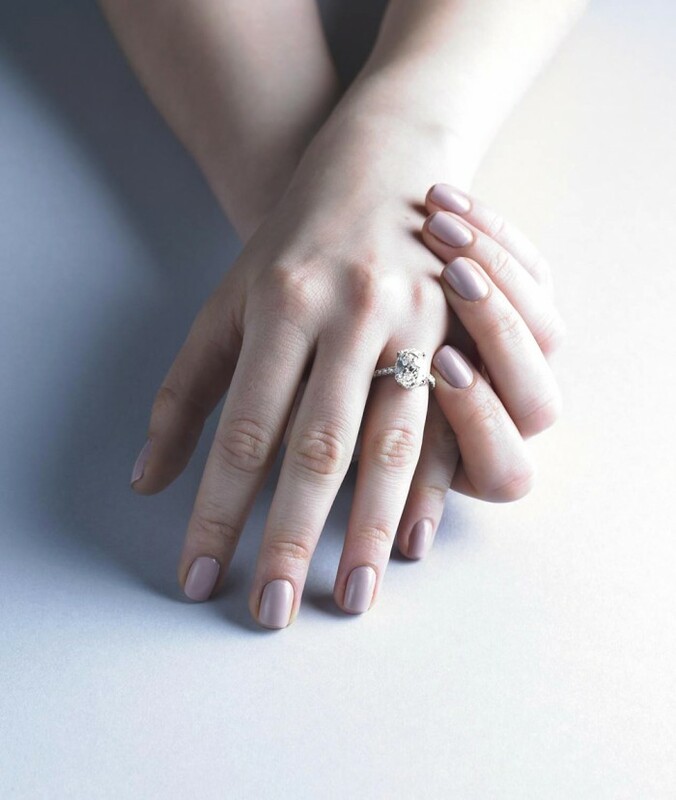 Our experts will explain everything you need to know about a diamond's characteristics, how those characteristics influence appearance, and which are more important than others. 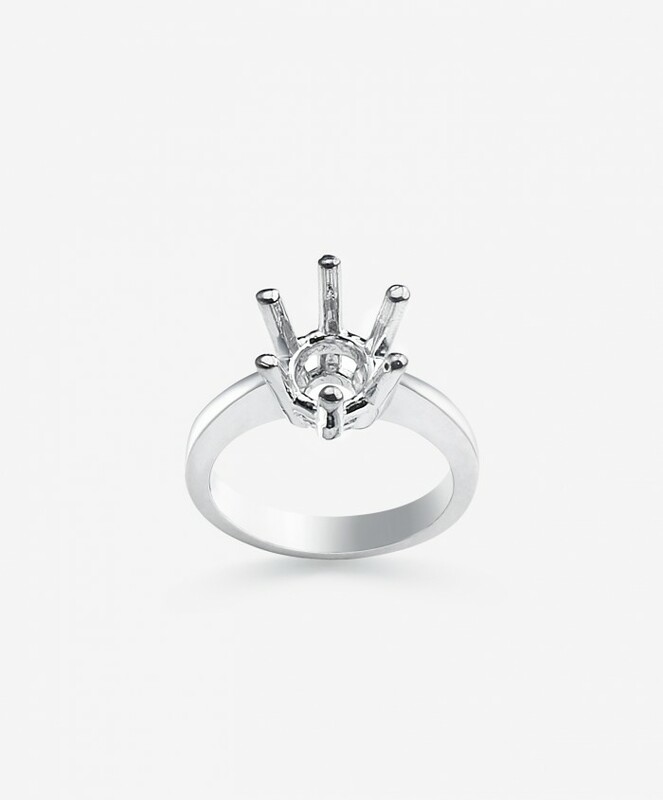 You then select a mount from a wide portfolio of 18 carat gold rings, crafted to suit your individual aesthetic. 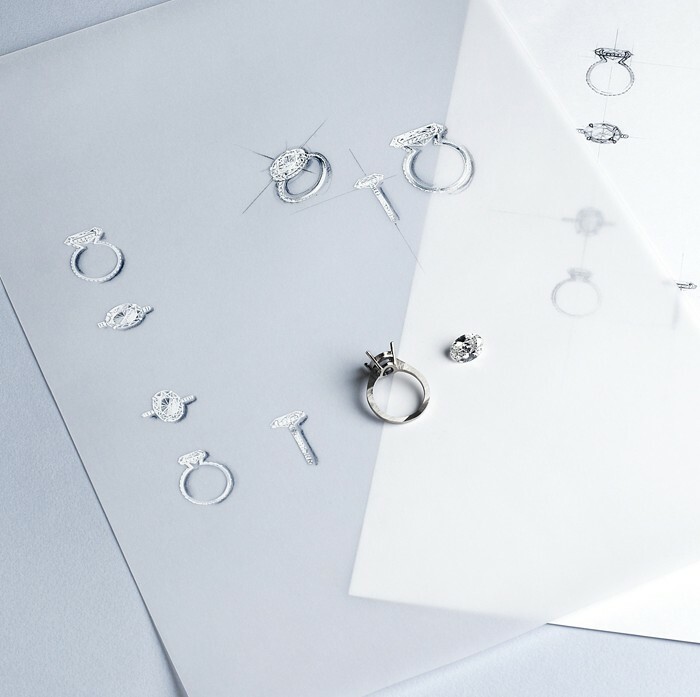 The Made to Measure service at Galeries du Diamant is an unforgettable experience that allows you take home a unique, beautiful Naked diamond ring. Your diamond ring is made to measure just for you, to suit your personal taste. 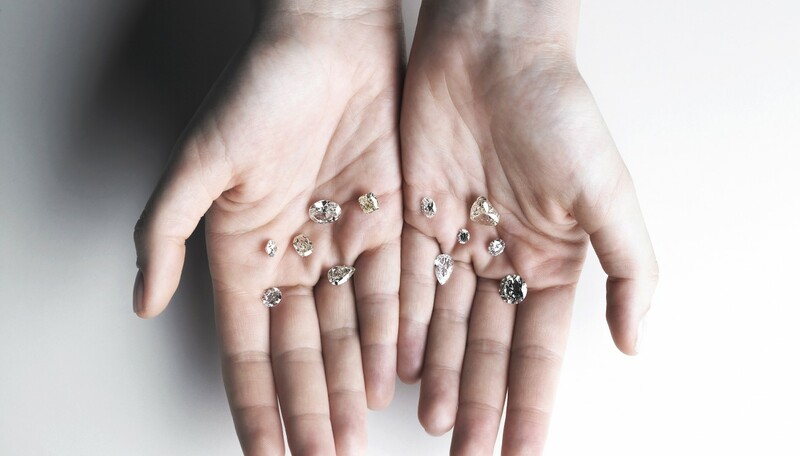 Our Naked diamond service delivers the biggest possible stone for your investment. 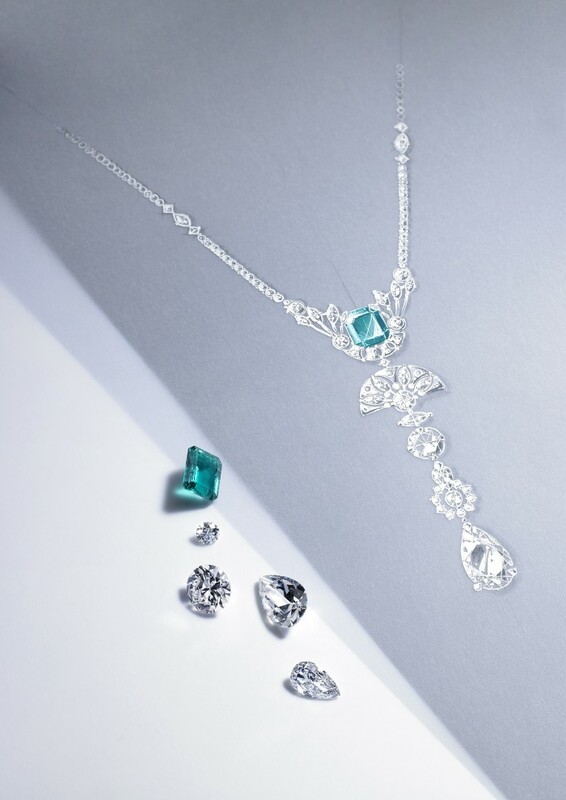 Experience the Naked diamond of your wildest imagination, transformed into the most individual jewellery with our bespoke service. 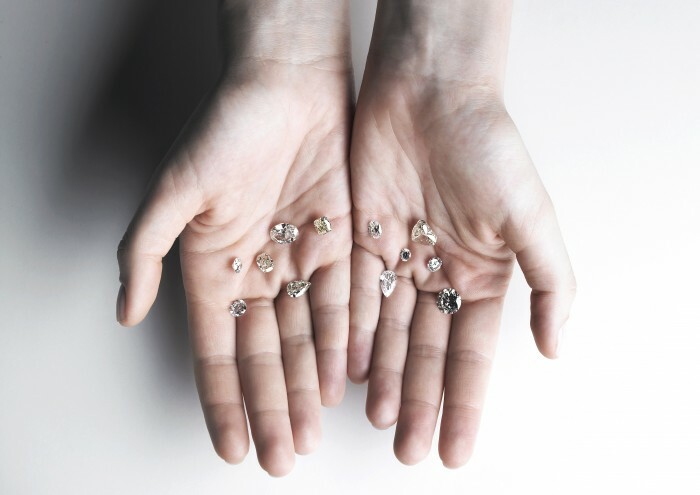 GD is HRD Antwerp’s flagship store in Paris, we have access to any diamond your imagination can conjure and can create stunning jewellery that is entirely unique to you. 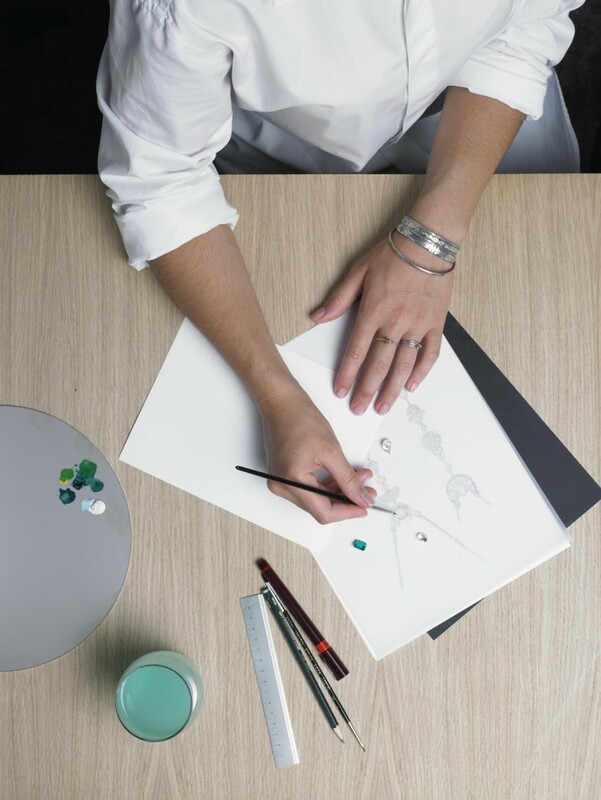 Working out of our stunning studios in Paris, we collaborate with you to turn your vision into reality. 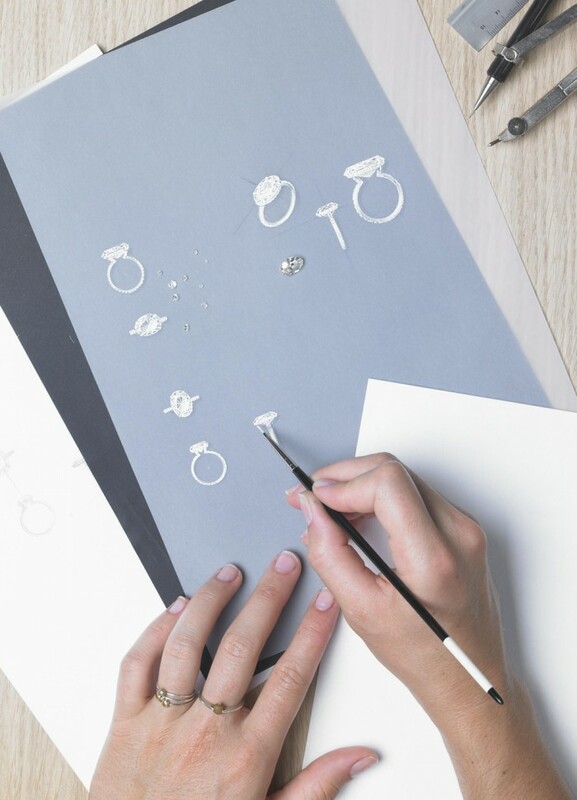 We partner you with talented jewellery designers to bring your design to life and then meticulously hand craft your jewellery to create a unique piece that is as true to you as your own fingerprint. 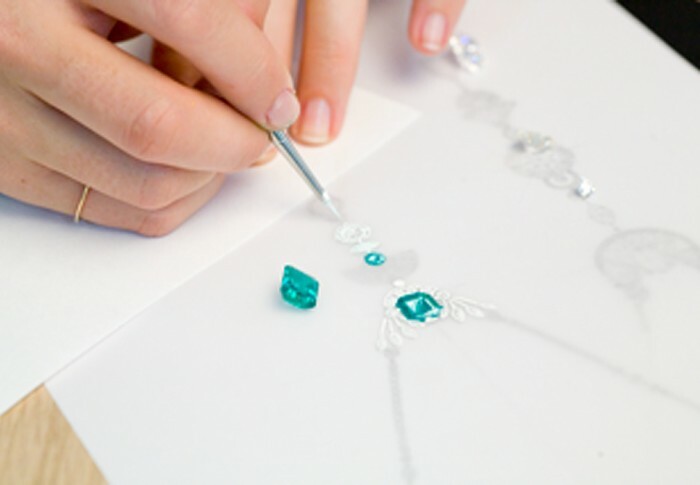 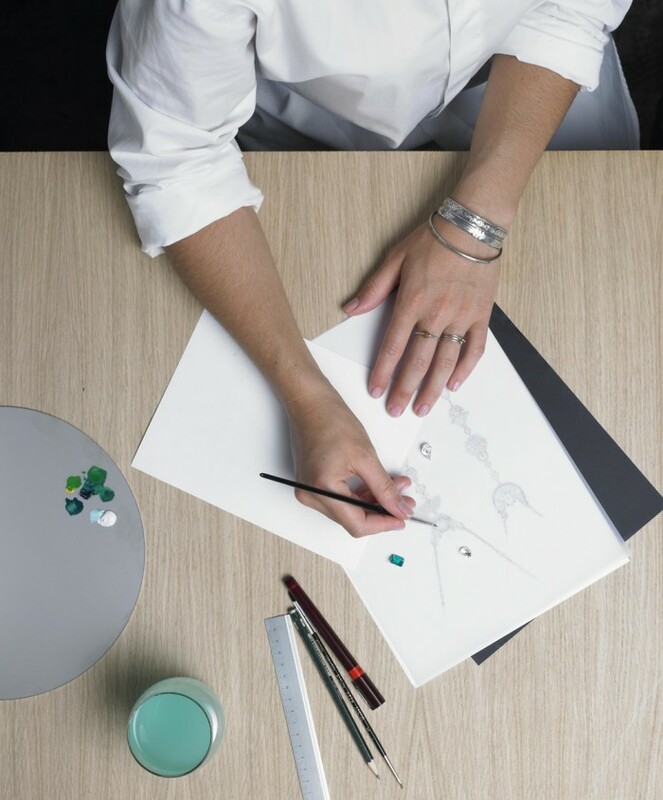 Each Bespoke jewellery piece that is created is accompanied by the designers original artwork for you to treasure.